The future of Australian retail begins with how our Loss Prevention managers build their team. Yes, the latest technology and processes are essential, but buy-in from your team, the staff on the front-line is the key to minimising retail shrinkage - here's how you can further engage staff. Minimising retail shrinkage isn't easy, and as an individual only so much can be achieved. Often you're in the position of relying on people that don't have the same interest, passion or urgency as yourself to get the required result - it's an all too common problem that we face in the loss prevention industry, and it costs Australian retail big-time. Firstly, the team that thoroughly understands the function and reason behind their loss prevention measurements is a team destined for shrinkage success. Often brands are guilty of carefully choosing a loss prevention measure, whether it be a tag, a counter system or an EAS and fail to tell their staff what it is, and importantly, why it's there. That new process isn't so 'difficult' when your staff know it's in place for their safety. Be sure to clearly inform your staff about what loss prevention measures are in place and WHY. NOTE: This is usually best done in person - a bulk memo will never do a better job of getting the message across. Secondly, the way in which you convey these messages is vital. While you're informing staff about the measure in place and telling them why it's essential, take this opportunity to make them feel important to the business. Earlier in the week, we shared a video on Facebook where Simon Sinek talked about leadership VS management - the key takeaway was this. Managers manipulate for personal gain (striving for good numbers to look good perhaps? 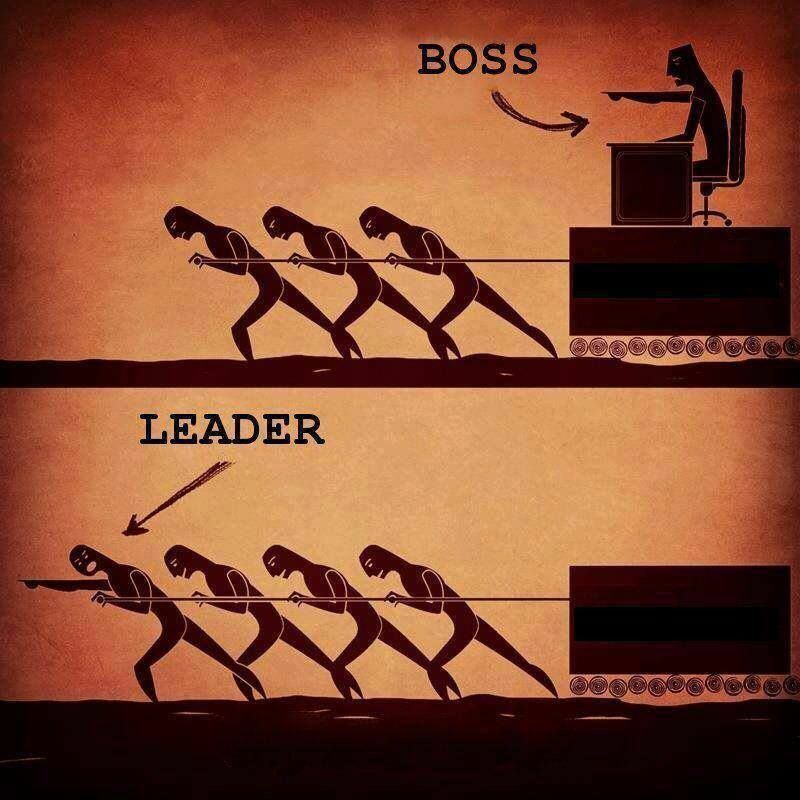 ), opposed to leaders, who help the people around them grow. Empowering your staff and gifting them the responsibility of helping you along with your loss prevention measures is a sure-fire way to make things work better. Achieving this is often as simple as showing them how to use the new measure, and why it's important to them personally. 1. Show your staff the loss prevention measures in place and why it's essential to them - it's such a simple idea, but it's surprising to see how overlooked it can be. 2. Empower them to be involved in the process with responsibility, guidance and leadership on your behalf. How do you make sure your business makes loss prevention a team game? I'd love to hear how you do it. Lorri Dangerfield - Instore Security - Get in touch with Lorri > Here. "Lorri has over 25 years of management experience and is now helping businesses get the best results on their Loss Prevention. Her expertise and insight in this area have been widely beneficial thus far for our clients."